Sometimes shared pain, or even altruism, can create unlikely allies. U.S. and Chinese officials plan to discuss the possibility of combining logistics resources during counter-piracy, humanitarian assistance, and disaster response missions. 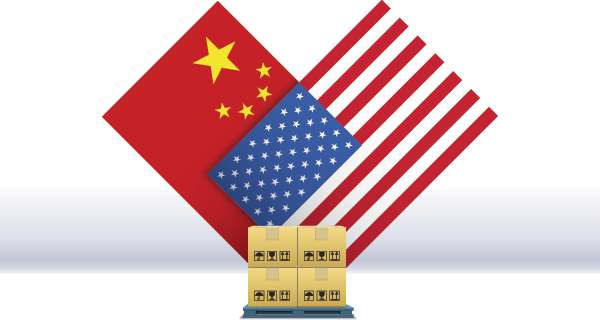 The United States officially extended an invitation for a team of senior Chinese logisticians to visit Washington in early 2013 to explore a first-ever logistics cooperation agreement between the two countries, according to Air Force Brig. Gen. Mark M. McLeod. If adopted, the arrangement would enable the United States and China to share fuel, food, supplies, and even vessel parts to support their joint operations. Such an arrangement has been floated in the past, but didn't gain traction because of strained U.S.-China relations. Now the timing may be right as both countries look for ways to strengthen their military-to-military relationship. These developments are important building blocks toward closer logistics collaboration that enables regional nations to partner together and respond more effectively to natural disasters and other contingencies, says McLeod.